Schuler-Haas Electric would like to welcome Mr. Bill Cecchini to our Safety Team. Bill has over 36 years’ experience as a Local 139 electrician with 20 years’ experience working with the local JATC as an instructor and training director. He has experience as an OSHA 500 certified instructor for 10- and 30-hour courses. Sean Nolan representing the Schuler-Haas Ithaca Office. 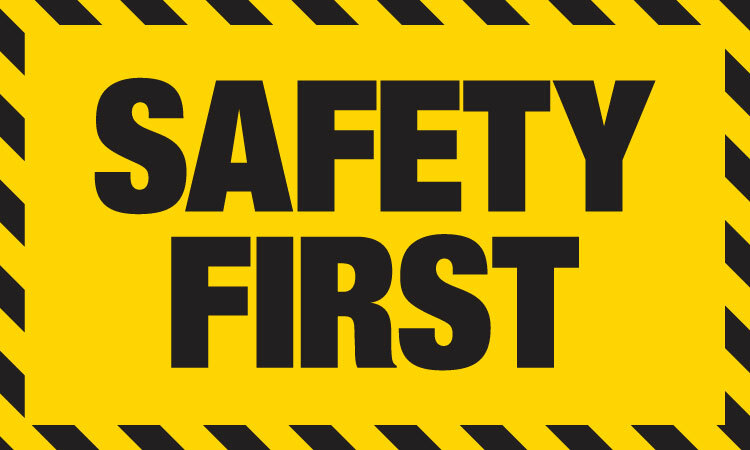 Schuler-Haas is deeply committed to providing a safe work place for each employee every single day. Our safety culture is one of employee involvement, training and management commitment.